Will the two East Coast natives release a hit record or a diss records? (AllHipHop News) A lot of listeners felt Cardi B’s Invasion of Privacy opener "Get Up 10" was a female take on Meek Mill’s Dreams and Nightmares intro. 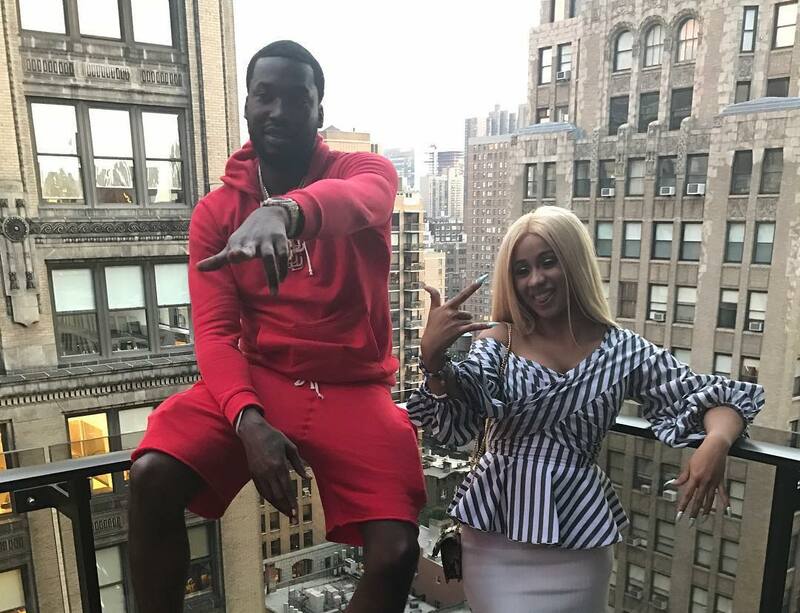 The Bronx rapstress and the Philadelphia spitter linked up in the studio a few months ago, according to reports. It’s not clear which project will host the alleged Cardi-Meek collaboration. There have been reports the Love & Hip Hop alum and the Dreamchasers frontman are recording respective projects. Meek is already selling merchandise/Tidal bundles for his next LP. Cardi recently posted an apparent screenshot of a text message conversation with her husband Offset about an upcoming single. 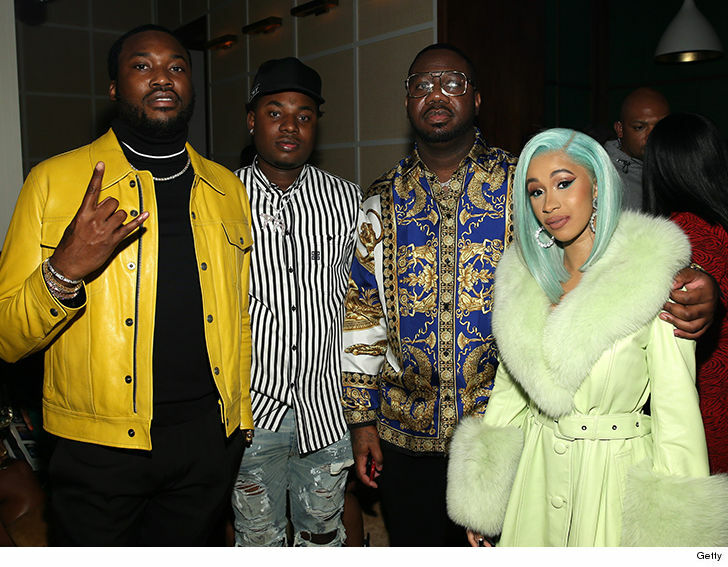 Cardi and Meek were photographed together at Billboard’s inaugural R&B/Hip-Hop Power Players event on September 27. They also posed for pictures back in July 2017.